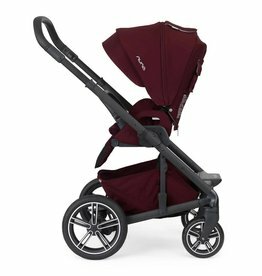 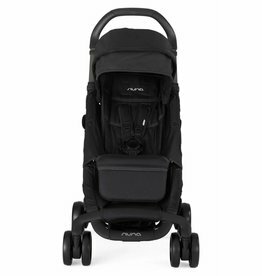 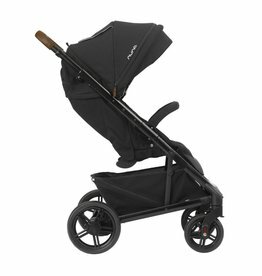 The Nuna MIXX2stroller is a versatile stroller that has plenty of space for essentials. 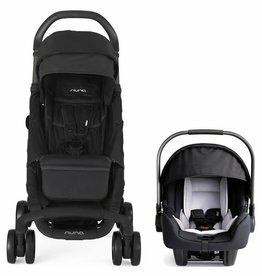 Designed with all the little details in mind, so your adventures in parenthood can be that much easier. 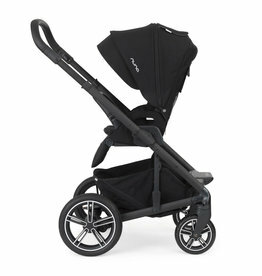 Come try before you buy at Kicks and Giggles in Rapid City, SD.